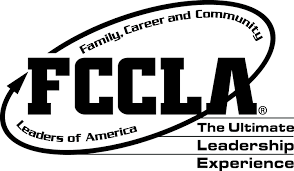 FCCLA is a career and technical student organization. The central focus of the organization is on the family. Students are encouraged to participate in local community service projects, STAR event competitions, and state-wide leadership events.